Despite advances that are making cars safer with each new model year, pedestrians aren’t benefitting from these improvements. A study by the Governors Highway Safety Association shows the number of pedestrians killed in traffic crashes was up 10 percent for 2015. The report, which collects data from across the country, shows that pedestrian fatalities are increasing with each year since 2009. Pedestrians account for both an increasing number of traffic deaths and a larger percentage of the total. The trick is in trying to figure out why the number is spiking, even as cars become safer with myriad warning systems like forward collision warning and cameras that should make pedestrians safer. One possible factor is increased travel. Lower gas prices mean people can afford more road trips, and more cars on the road means a greater chance that there will be pedestrian accidents. Another issue is distraction – not of the driver, but of people walking the streets with their noses buried in their smartphones. We’ve all seen people do risky things when they’re walking and using a smartphone at the same time. It could be something relatively harmless like tripping or bumping into someone, but it could be something much more dangerous. A pedestrian stepping off of a curb and not noticing an oncoming car about to turn into the road could become part of that fatality statistic. There are all sorts of laws to make sure drivers pay attention, but pedestrians many times get a pass. Our attempts to stay healthy may also be partly to blame. The study notes that walking is a popular way to stay active and get exercise. That’s a good thing, but it does put more people on the road in harm’s way. The areas where people are most at risk are urban centers. It makes sense that a place like New York City will have more issues since it has so many pedestrians hurrying through crowded streets. Oddly, once the population is taken into account, the places with the highest death rate per 100,000 people showed no pattern. New Mexico, Florida, Delaware, Nevada, Louisiana, South Carolina, and Arizona topped the list. Another factor making pedestrian fatalities take up a larger portion of overall road fatalities is the safety of cars, which is actually a good thing. 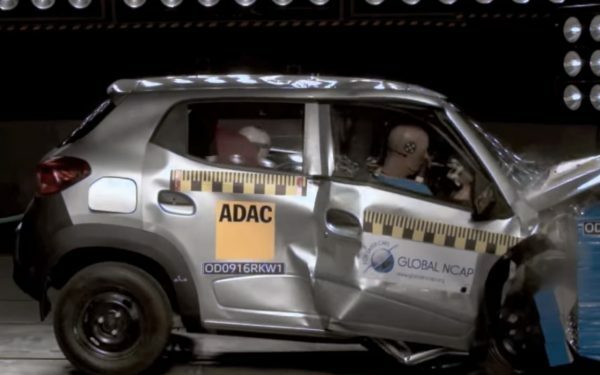 Cars are increasingly crashworthy, providing protection that keeps passengers safe. This reduces the chances a person in a car will die in an accident. 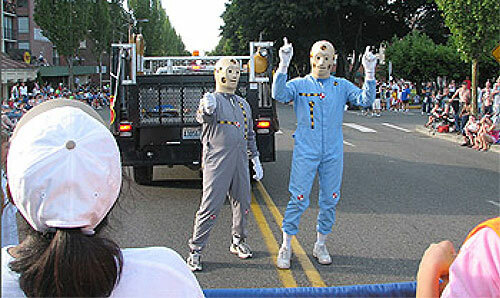 So now, attention must turn to helping the pedestrian stay safe. Trivia Challenge - What Type of Car Killed the First Pedestrian?